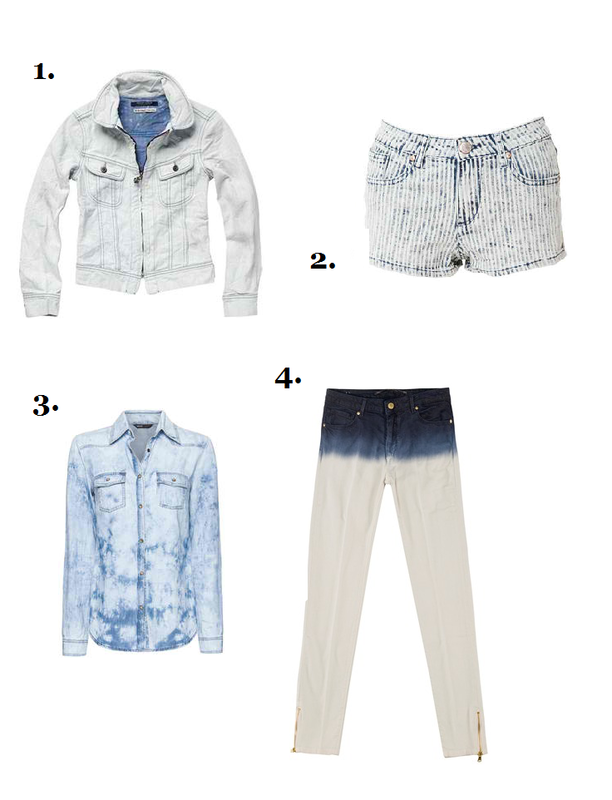 Tie-Dyed or Dip-Dyed, denim with a splash of bleach is a fun spin on the classic jean look for this summer season. I spotted this statement denim piece on a couple of my favorite blogger gals (see here and here) and have yet to dabble in the trend myself. Maybe a dip-dyed chambray over a maxi? How would you style this piece? Happy first day of summer!